Bhutan is the mysterious country in Asia, and only traveling there is the way to witness all that the country has to offer. Off the radar for tourists until many years, Bhutan has now been welcoming the travelers from all over the world. And not just the places, but the festivals of Bhutan also are just as grand and magnificent, giving the travelers a peek into Bhutan’s rich tradition and history of many centuries. Festivals are the time to witness the cities and towns in Bhutan come into life totally. People dress in their finest, and colours fill the streets and the valleys. There is music, laughter, joy, lots of delectable cuisines, traditions, chants, prayers, and not to forget, the energetic and mystic dance performances that give goosebumps. Bhutan festivals are all Based on the Lunar calendar. There are many festivals in Bhutan which are celebrated throughout the year, but the Bhutan festival names mainly categorise Tshechu and Drubchen. Let’s find out what they signify first. What does Tscheu in Bhutan mean? The Tsechu is held in almost every region of Bhutan at different times throughout the year. It is a festival in honour of the Buddhist Guru Padmasambhava, popularly known as Guru Rinpoche, who is revered in Bhutan. It is believed that people can gain good luck and prosperity by taking part in the Tsechu festivals, which also involve many religious practices. Held on the auspicious days of the Bhutanese calendar, Tscheus typically last for 4 days and they occur in monasteries and fortresses (Dzongs). The most significant and the richest traditional element of the Tscheu are the series of stylized dance rituals performed by the monks wearing special attires. The monks undergo rigorous meditation to carefully prepare for the dances for many days prior to the festival. Watching these grand performances with music is considered sacred, with the locals believing that it is an essential part of the journey to enlightenment. Drubchen means meditation, and along with the Tscehu sometimes or without, during the Drubchen festivals, prayers and meditations are carried on at homes as well as monasteries. The religious festival of Tscheu is held across all of Bhutan, but the one Paro is the most celebrated and the popular carnival depicting the culture in Bhutan. 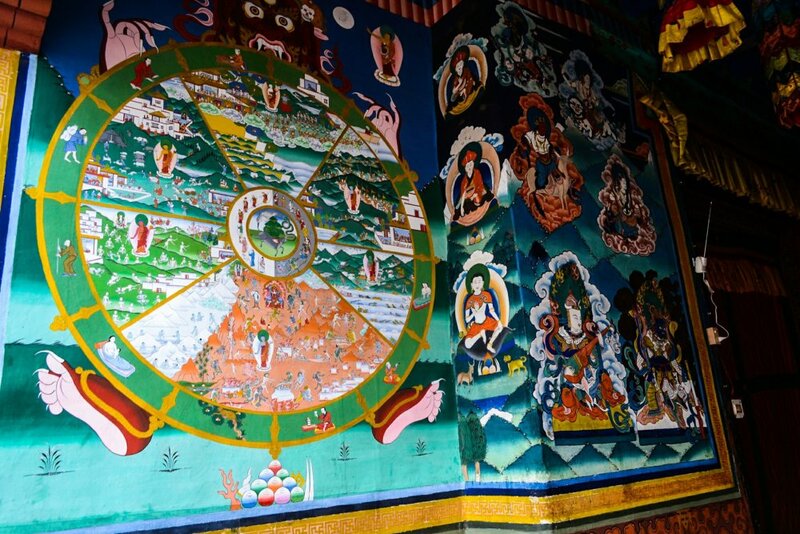 Occurring at the beautiful Rinpung Dzong, it is a festival celebrated with much pomp and glory. The whole town of Paro comes together to enjoy, where people dress in their best, the city looks vibrant and the town gets in the mood for celebration with folklores, food and music. The mask dance performances attract thousands of people including many tourists that come to capture the stories and the traditions behind the dances. On the last day, which is the 4th day of the celebrations, the monks display a huge painting of Thangkha of Guru Rinpoche marking the end of celebrations. 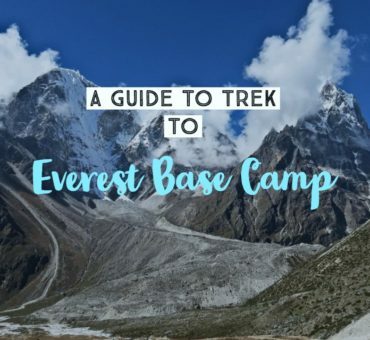 Given that Paro has the international airport and great connectivity by road as well, Paro Tscheu attracts the highest number of international travelers. The capital of Bhutan Thimpu witnesses its major festival when it celebrates Thimpu Tscheu at Tashichho Dzong. The otherwise quiet city comes to life during the Tscheu. People from various regions of Bhutan arrive at Thimpu to take part in this festival that involve many prayers and rituals performed by the monks. This is the second most attended festival by the travelers in Bhutan after Paro Tscheu. 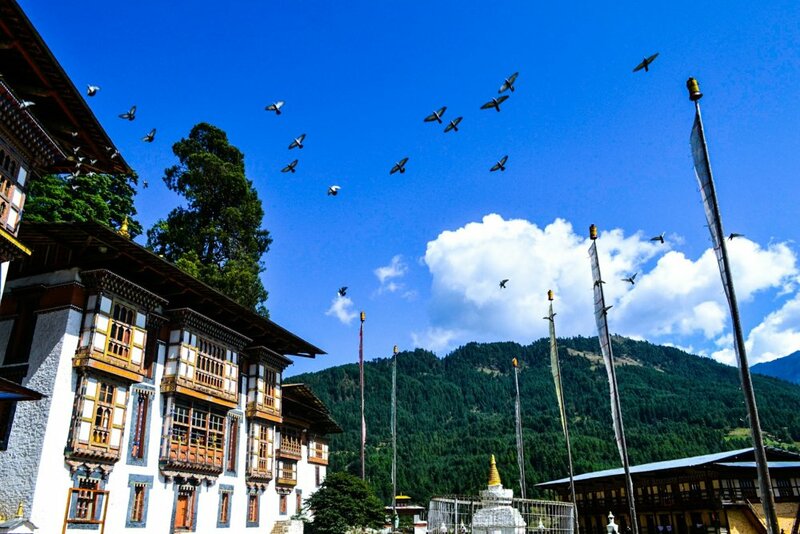 Held in the secluded and far away part in eastern Bhutan in Bumthang Jambay Lhakhang Tscheu is one of the most celebrated festivals in central Bhutan. 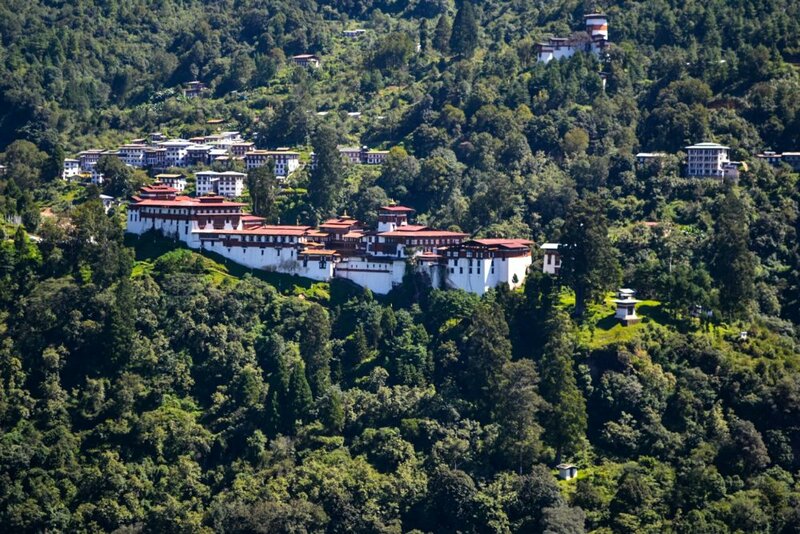 The 4-day carnival is held at Jambay Lhakhang, one of the oldest temples in the kingdom of Bhutan. People dress in traditional attires, families gather to prepare and savour specially made lunches and dinners. A lot of unique traditional performances occur during the Tscheu, one of the unusual ritual being the naked dance ritual around a fire at midnight. Held at picturesque Punakha Dzong on the banks of the river in the quiet town of Punakha, Punakha Drubchen and Tscheu is when the entire town bustles with activities and colours. Prayers and rituals mark this ceremony, which also consists of a dance performance related to Bhutan’s ancient history dating back to the 17th century. Most locals make a trip to Punakha as a holiday or a getaway during this time, creating an ambience of the feast. Celebrated in eastern Bhutan region of Bumthang, Ura Yakchoe is a traditional local festival dedicated to a Lama who is worshipped for seeking blessings. According to the legend, the Lama visited a woman’s home and asked for water, and when she appeared with water there was no sign of the Lama but instead found a statue. It has been passed down many generations and people worship it during Ura Yakchoe in the form of dance performances in the Ura Valley in Bumthang. You might have to consider traveling for a week if you insist to visit the remote Bumthang to witness Ura Yakchoe. Wangdue is one of the oldest places in central eastern Bhutan with a rich history, culture and tradition. This region celebrates its own Tscheu too, which involves unique dance performances, including an exquisite performance called Raksha Mangcham, or the ‘Dance of the Ox.’ Apart from witnessing the lush beauty of this mountain region Wangdue, you get to witness the locals celebrating this Tscheu up close. An initiative by the local community to protect the endangered snow leopard found in the parts of Bhutan in the mountains of Jomolhari, Jomolhari Mountain festival is now one of the popular celebrations in Bhutan. Festivities include sports, snow leopard themed folk songs and dance performances. Many exhibitions are held during the festival where the handicrafts and the artworks of the locals are displayed and sold. Celebrated in the Phobjhika valley or Gangtey in eastern Bhutan, the Black Necked Crane Festival is more of another awareness festival to protect these rare species that arrive during the late November as a part of their annual migration from the Tibetan plateau. To welcome the birds that form a major part in the lives of the people of this community, many plays, dances and songs are performed by local children and adults. Half of the year might be over, but if you are planning your trip to Bhutan during the next half, which includes the best time to visit Bhutan, here are the Bhutan festival dates 2018 details. Jomolhari Mountain Festival – October 14 & 15, Thimpu. For an exhaustive list of details, refer this website which has the dates for all the events and festivals in Bhutan. 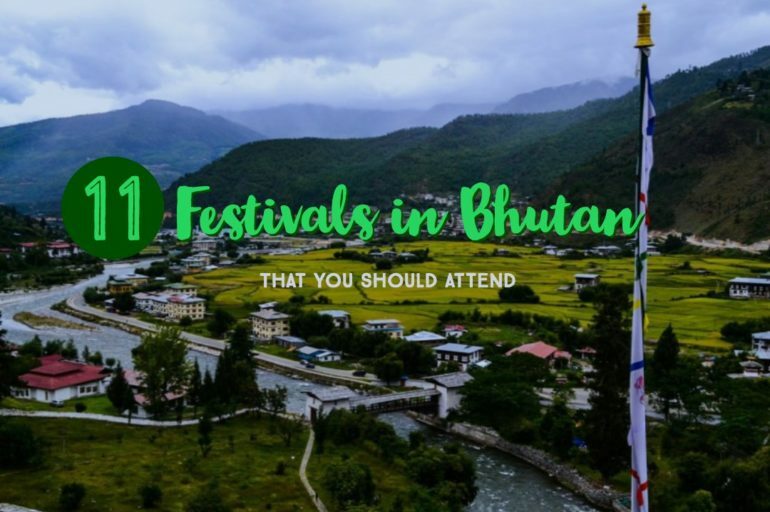 If you are planning to attend any of these festivals on your Bhutan trip, it is required to plan your accommodation and travel ahead. Most of these festivals are holiday time for locals, hence transport could be disrupted and hotels could be full since people arrive in towns in large numbers. Most people wouldn’t oppose to them being clicked, but if you want to capture monks and older priests, it is better to check with them for the permission. Also, monks aren’t supposed to touch women, so you might want to keep a safe distance if you are a woman photographer/traveler. These festivals of Bhutan are considered sacred, and most of these are held in monasteries and fortresses, which are religious places. Hence dress appropriately covering your shoulders and legs when around here. So that’s it about the festivals of Bhutan! 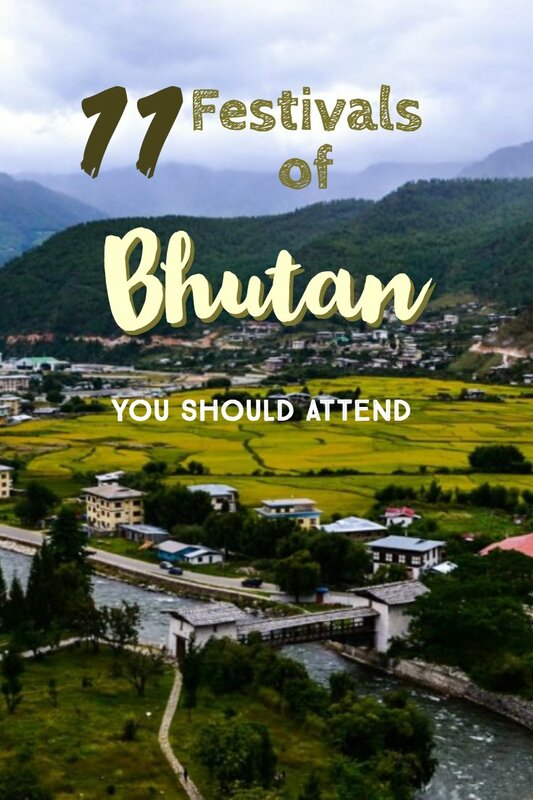 If it is possible to plan your trip to Bhutan around these festival dates, you are going to have an awesome experience for sure. Attending these festivals of Bhutan at least once is surely worth it.